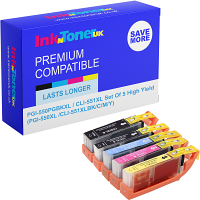 Home Ink Cartridge News Thank your mum for all she does with our Personalised Mother’s Day Cards! Look no further than here for the best personalised Mother’s day card. 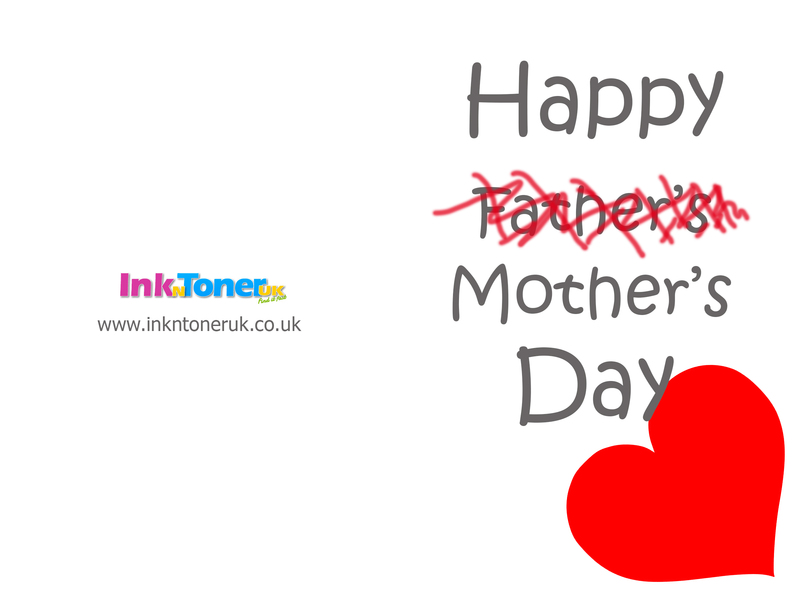 These are unique special mother’s day card created by Ink N Toner UK to give a personalised touch to the cards. 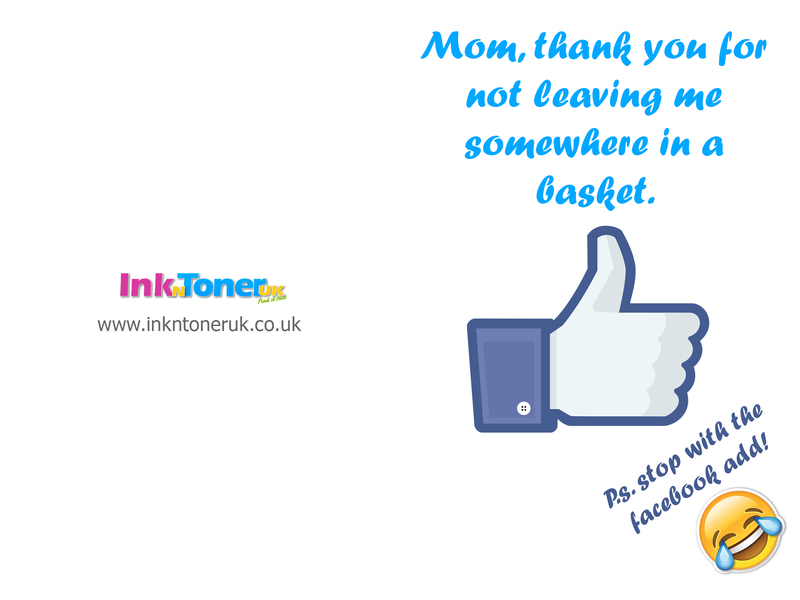 These Mother’s day cards are perfect for printing or you can also send it as an e-card via email to your mother. 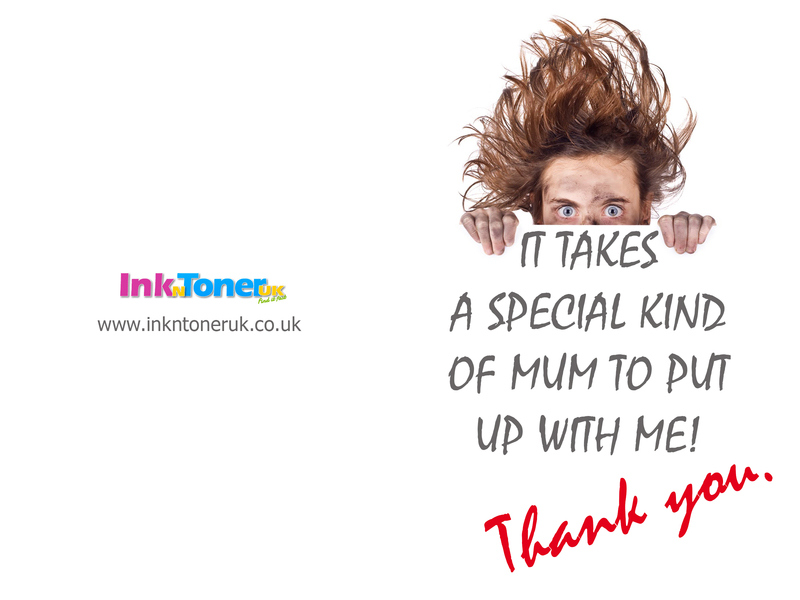 Ink n Toner UK’s personalised Mother’s Day cards will make your mum feel like one in a million. With these special designed print-friendly cards, you can show your thoughtful side as the cards is bound to make your mum smile. All you need to do is print them out and fold it in half and write your personalised message inside. It’s that simple.